Trademark Registration Brasil is one of WDALAW’s preferred markets. 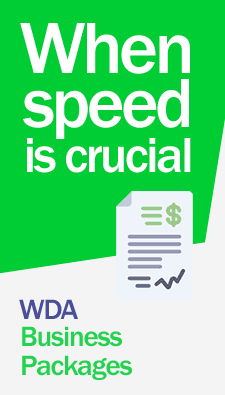 Register your marks Brasil through WDA legal services. 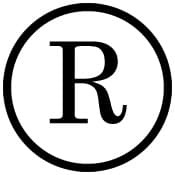 Our lawyers register your trademarks with Customized assistance 365 days a year. Contact Us Now. For information on costs and professional fees for registering a trademark, commercial name in Brasil. Contact us now! In Brasil, the Department responsible for maintaining a public register of trademarks is the National Institute of Industrial Property INPI. Nominative marks Figurative Marks, Mixed Marks, and three-dimensional marks can be registered in Brazil under the Industrial Property Act. The Trademark Law of Brasil Law No. 9,279 of 14/05/96 (Industrial Property Act), gives the entire Protection to both companies and individuals wishing to protect their trademarks and trade names in Brasil. The Certificate of Registration issued by the competent authorities after a trademark registration in Brasil is only valid within the Brazilian Court. The registration of a trademark in Brasil is valid for ten (10) years and may be renewed within the time limits prescribed by law brand in Brazil. For information on costs and fees for trademark registration in Brasil, contact us now.